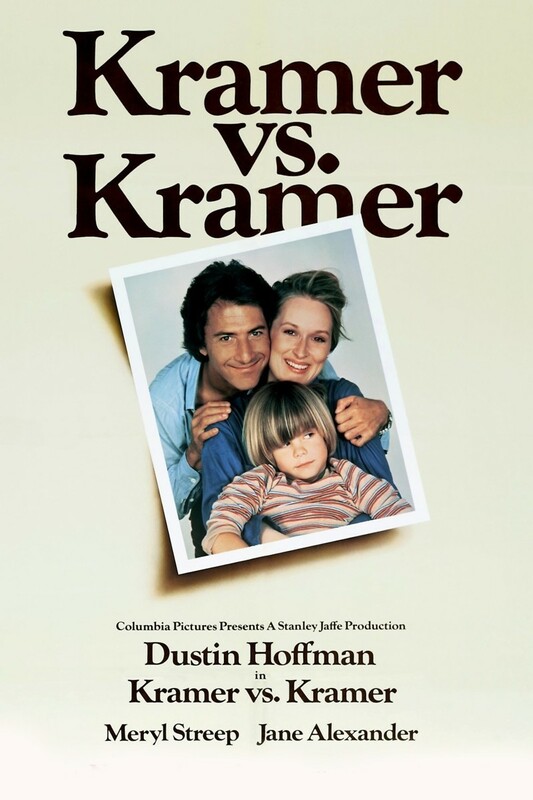 Kramer vs. Kramer is the story of an ad exec named Ted who is too preoccupied with his career, according to his wife, Joanna. With the encouragement of a friend, she seeks a divorce. Ted must care for their son, Billy. At first, Joanna agrees to let him raise Billy. After Ted makes the adjustment to life as single father and sorts through issues with his son, Joanna gets her life together and seeks sole custody of their son. In a pivotal scene, Billy sustains serious injuries at a local playground, which is later used in court. The legal battle is more intense than either party thought it would be. After custody is awarded to Joanna, she ultimately decides that Billy belongs with Ted.